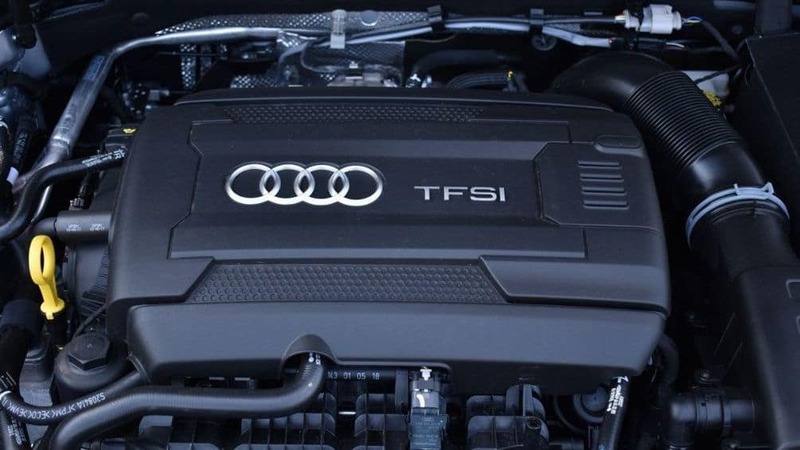 In a clash of light German luxury, it’s not surprising that engine power and efficiency are key features. The 2018 Audi A3 is part of a dynasty that is becoming somewhat musty after five-plus years of retaining the same exterior design. Interior upgrades show some growth, but Audi appears to be content to rest on its laurels with many in the A-family, and the A3 is no different. BMW is trying something with the new 2 Series, not exactly a complete gamble, but certainly something worth giving a try. Available as either a coupe or convertible in 230i or M240i trims, the BMW’s main distinguishing elements are under the hood. 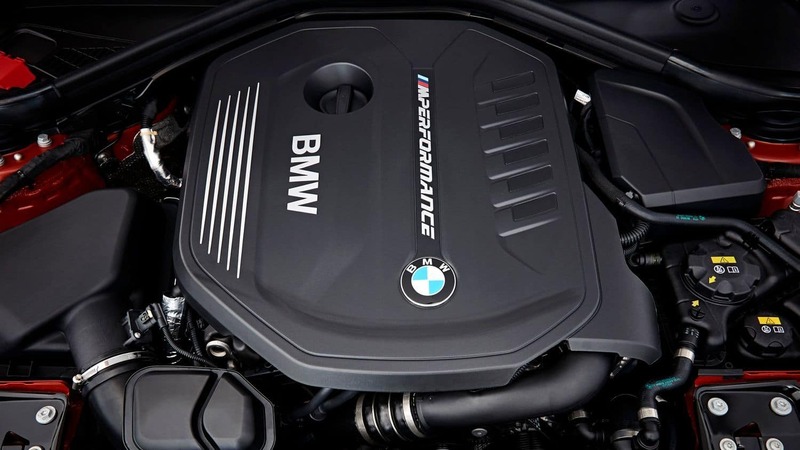 Powered by a turbocharged 2.0-liter four-cylinder engine, the base-level 230i covers all the standards for BMW performance, in a slightly smaller package. As an initial reaction, the 2 Series has impressive acceleration, braking and handling. The A3 comes in Premium and Premium Plus, which it has done for some time, so there’s not much relative dynamism in the design. Though the packages are expansive, many of the premium features advertised are options. For the progressively better trims, you’re expected to pay extra, multiple times over. 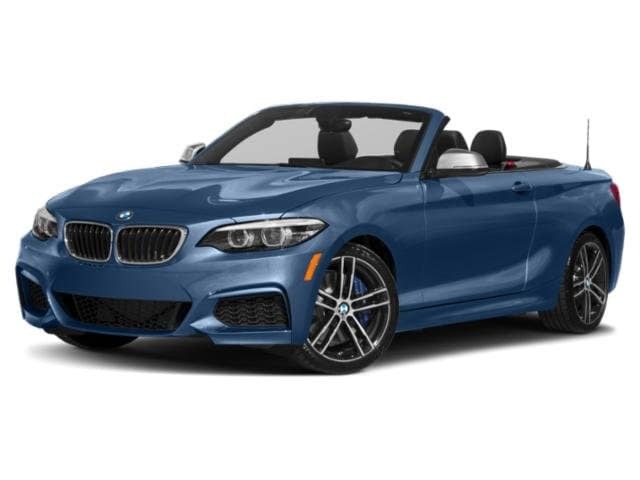 Compared to its counterparts, the 2019 BMW 2 Series achieves plenty of power from the 2.0-liter turbo. Generating ample horsepower, the engine runs the new design up to 60 mph at a table-topping rate. The acceleration is certainly not the only facet that will impress drivers – the new handling system, upgradable with M Sport suspension, doesn’t sacrifice comfort for performance. A series designed typically for sporty-motorists, the front passengers will also feel perfectly pampered. The athletic ability of the 2 Series is still highly evident, however. When pushed to handling limits at harsh corners, the stability holds true. 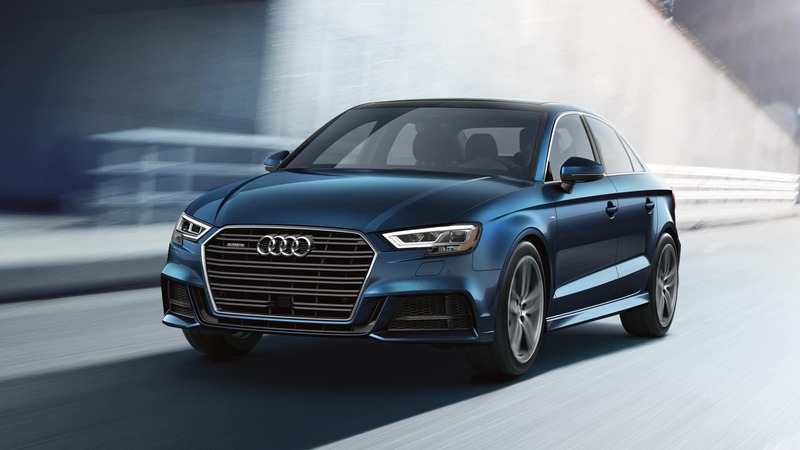 The standard 2018 A3 doesn’t really come close to the base 2 Series in terms of horsepower generation with its 2.0-liter turbo engine. The standard version is relatively impressive off the line, compared to other competitors, but the engine is designed just as much with efficiency in mind as assertive performance. Available upgrade packages, such as the AWD quattro®, do achieve very impressive horsepower and torque, adding performance to the sleek model, but of course at a greater strain on the wallet. Tulsa drivers break down into two groups – those looking for a fire under the hood, and those desiring to find a slight edge in fuel efficiency. 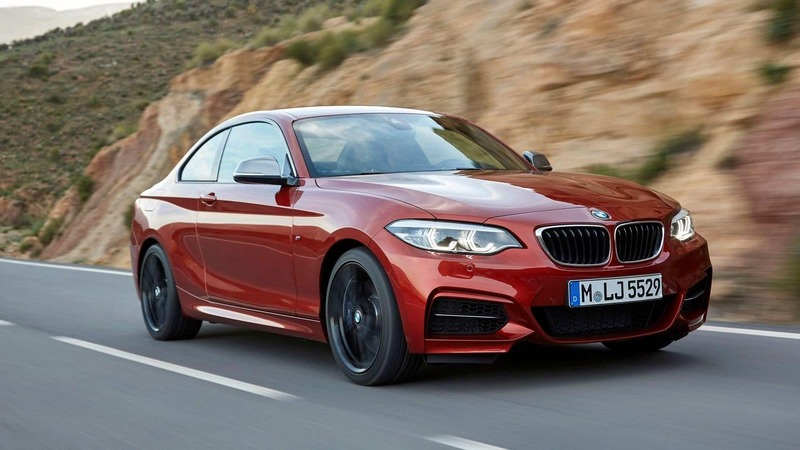 The 2019 BMW 2 Series 230i is a new venture for the manufacturers, and as a fresh design, it impresses in almost every category. The 2018 Audi A3 relies upon tried and tested elements and will satisfy traditional-minded consumers. For the motorist looking for an exciting new experience, the BMW is a must-see.